Did you ever think we would be able to create 3D objects, instantly, by spraying layer upon layer of polymers and binding material through an inkjet printer? New hotbeds of litigation are forming now that companies are manufacturing component parts instead of outsourcing the task to third parties. Large corporations are patenting the valuable 3D blueprints created via computer-assisted drafting, or (CAD), as they are a valuable component of rapid manufacturing. 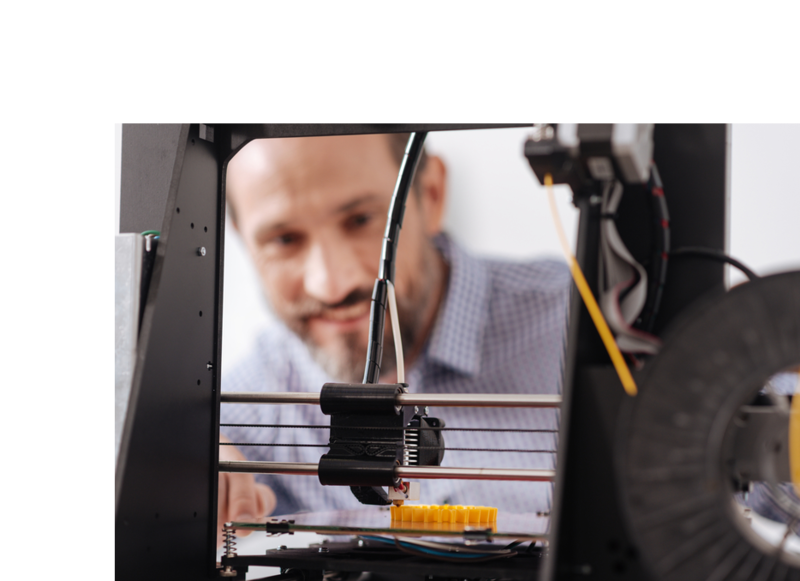 If this sounds a little baffling, we can provide the ideal expert - not only to testify as to the claims involved in 3D printing when litigation arises, but also to educate your team about the intricacies of additive manufacturing to give you an edge in developing the strategy of your case.